It’s the trend that’s still in fashion almost 200 years after it was introduced by Anna, the seventh Duchess of Bedford, but we’re guessing the addition of Prosecco / Champagne maybe appeared a little bit later on. A real must for ladies who lunch, sometimes an afternoon tea coma can quickly ensue, and the multitude of cakes, buns and sandwiches need to be taken home to be devoured later. Now, you can’t send those lovely ladies / gents home with a doggy bag! 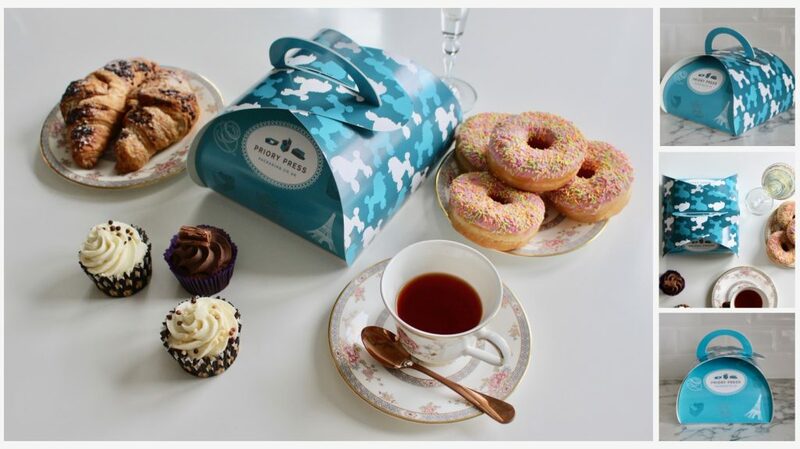 So if you need to ‘up’ your afternoon tea, call PPP. Sorry, the rhyme was too good to leave out. 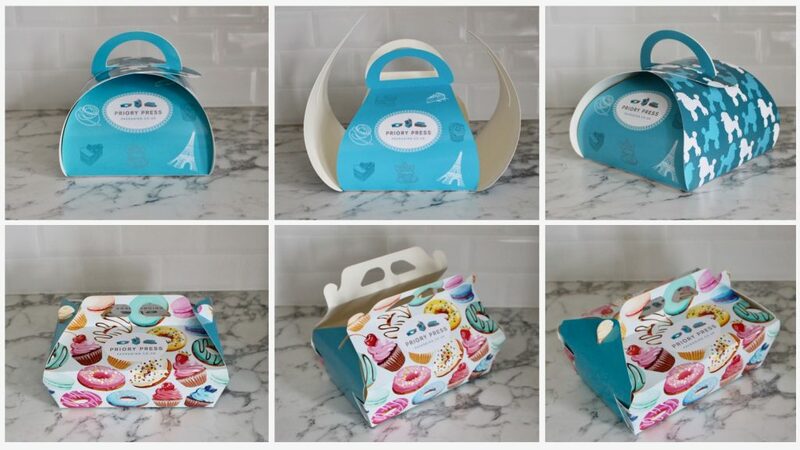 Anyway, we’ve created two types of patisserie carrier and a cake box to help you do just that. 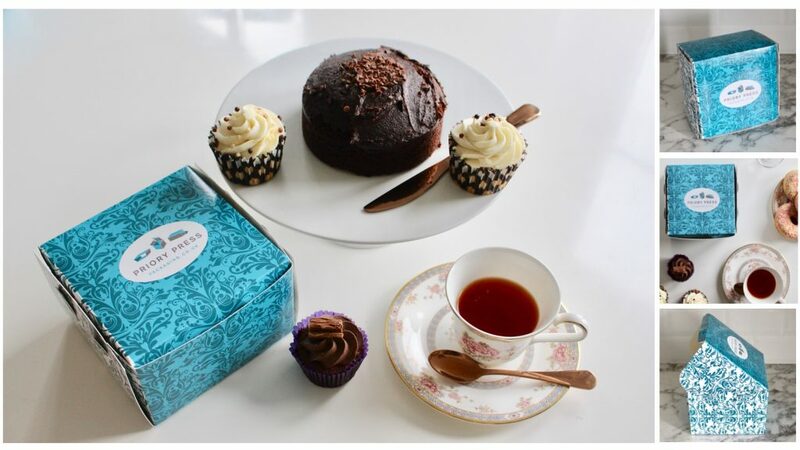 Complete with your branding, your patisserie carrier / cake box will leave a lasting impression with your customer even after all the cream tea has been consumed.